When I was in college, I decided to study abroad in Barcelona. I wanted to go somewhere to learn Spanish, (Barcelona is a crappy place to do that as most people speak Catalan, or at least prefer to over Spanish), but I did get to experience living in one of the world’s most vibrant, beautiful and weird cities around. I liked to consider it like a mix between Paris and Berlin with great sights, eats, nightlife and with a a nice beach to enjoy in the summer. Here’s a little more about one of my favorite cities in the world, Barca! 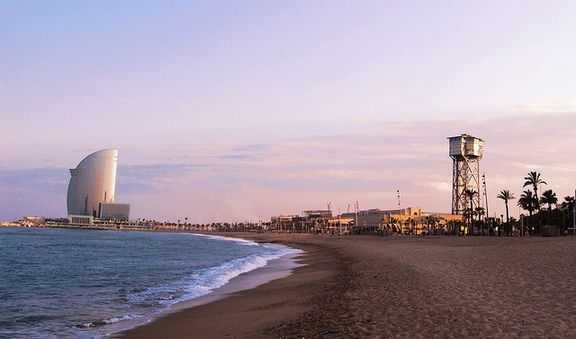 Barcelona, Spain is the largest metropolitan city on the Mediterranean Sea. 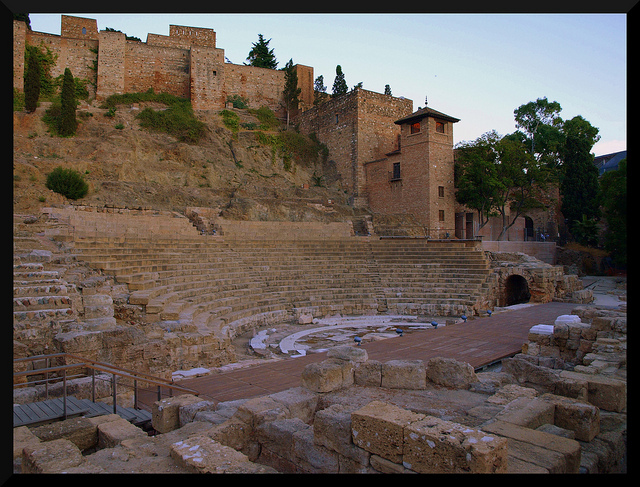 The city gets heavy tourism year-round and has a long and rich history, dating back to possibly the 3rd century BC. Travelers looking to mix business in pleasure would be happy to know that Barcelona has been ranked among the top five best European cities to do business in. Barcelona is a world leader in trade, media, the sports and fashion industries (it’s the 7th fashion capital of the world, in fact,) and is a pioneer in many other areas. Art aficionados will fall in love with the city’s fantastic mix of medieval Gothic and Art Nouveau architecture, as well as its numerous museums like the National Museum of Art of Catalonia and Barcelona Museum of Contemporary Art. 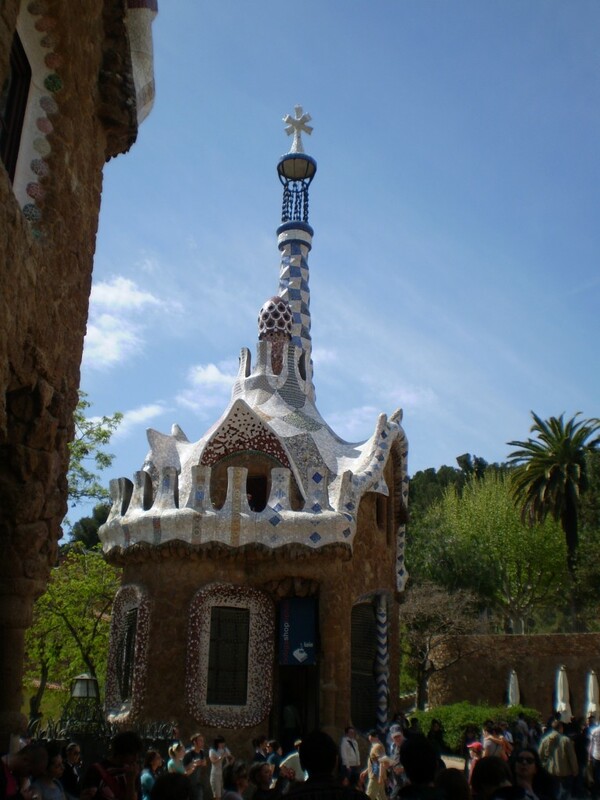 In 1999, Barcelona became the only city in the world to ever win the RIBA Royal Gold Medal for architecture. Historically, an individual architect wins this prestigious prize, but Barcelona is special enough to have stood out from the crowd. 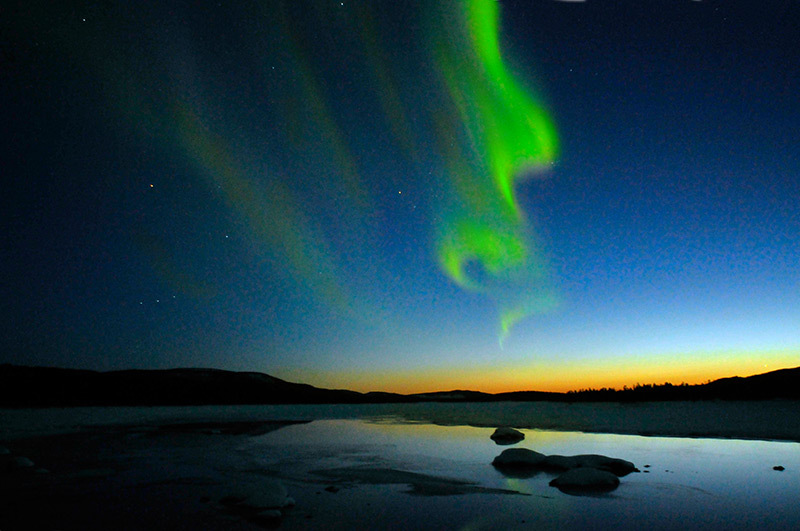 Since that time, it remains the only city to have garnered such an accolade. 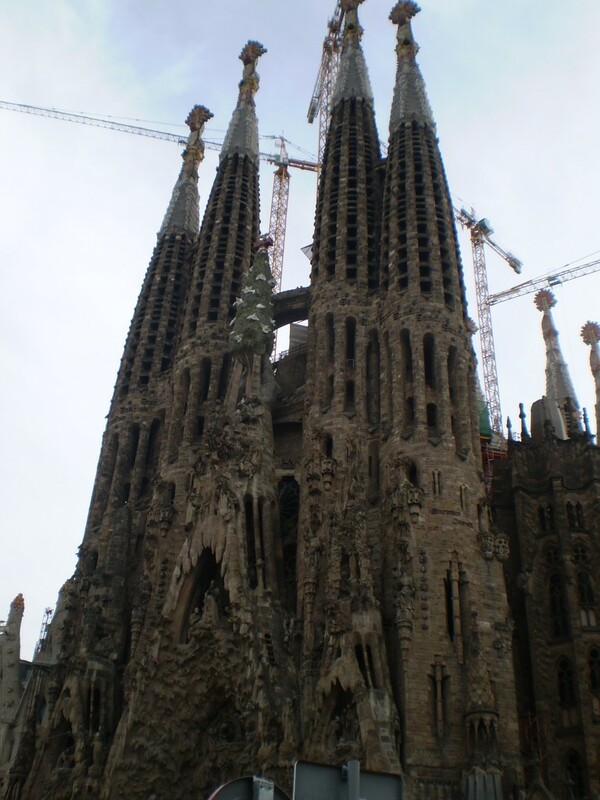 The Sagrada Familia has been under constuction for over 100 years! Those of us who paid attention in art history class will undoubtedly remember the significance of Spanish artists like Pablo Picasso and Joan Miro – both of these masters have amazing, must-see art collections in Barcelona (you can also get twisted on absinthe at their favorite bar too, Bar Marsella in the El Reval neighborhood) Day-trippers should definitely have some of these World Heritage Sites on their go-see lists when they visit: Park Güell, a hill-top garden complex located in El Carmel and designed by Antoni Gaudi between 1900 and 1914,La Sagrada Familia, Gaudi’s crowning masterpiece (a massive cathedral still being builts! ), Casa Vicens, a family residence built between 1883 and 1889 (known as Gaudi’s most important work) and Palau de la Música Catalana, a concert hall built between 1905 and 1908.Barcelona Cathedral is also a must-see for any traveler. This 14th century gothic cathedral serves as the seat of the city’s Archbishop and is built over the site of a Visigoth chapel. With all these amazing attractions to see (and with your friends back at home no doubt demanding souvenirs) a smart way to save some dough is by opting for short-term apartment rentals on Oh Barcelona.com rather than shell out money on overpriced hotel fees. Your wallet and your pals will both be thanking you! 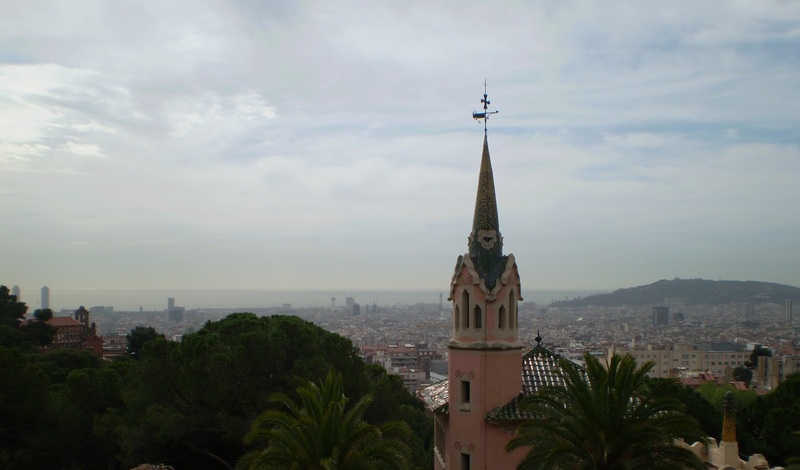 Why Barcelona is a Must on any European Travel Itinerary! 7 comments on Barca! Barca! Jeremy! Why wasn’t I invited on your trip back to Barcelona? The experience must have not been the same without me! Jeremy recently posted..Exploring Prague Off The Beaten Path! I fixed my post to say “they prefer to speak Catalan”, you’re right. My family is actually Sephardi Jewish from Spain so maybe everybody has my genes then too! Basque Guy is a Cave Man! Jeremy recently posted..The Cheapest Cities To Live in The World! I love Barcelona, I learned my Spanish language there.